After making my muslin additional adjustments came to fruition. First if I may digress and show you the last pre muslin adjustment that was made. 1. On the back piece (and the side piece too) make a standard shortening on the pattern using the provided line. I reduced my waistline 1". 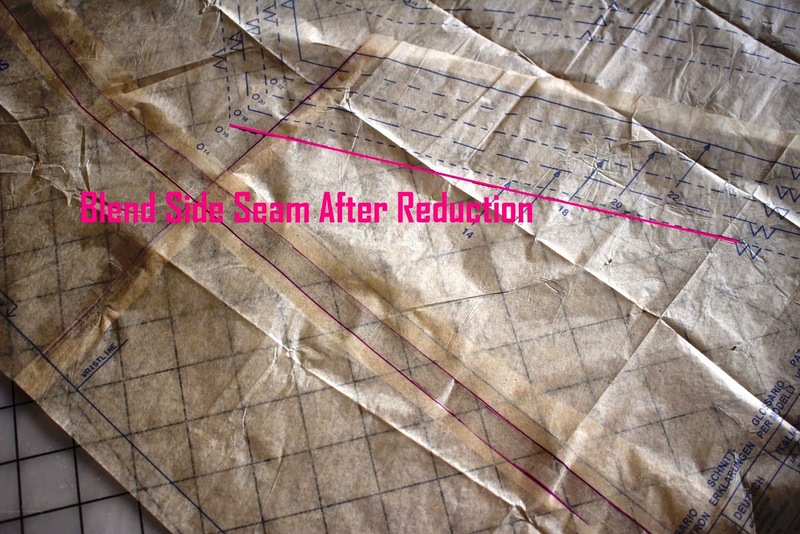 Don't forget to blend the side seams after making the reduction. 2. On the front piece the same concept is applied. 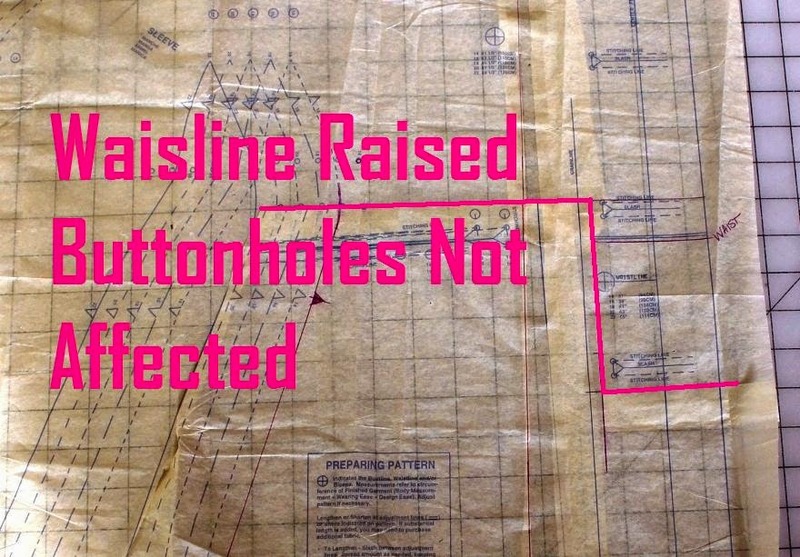 If the waistline is shortened across the provided shortening line a buttonhole would be taken up in the adjustment causing the lower buttonholes to be moved and re-spaced. That is a lot of extra work. 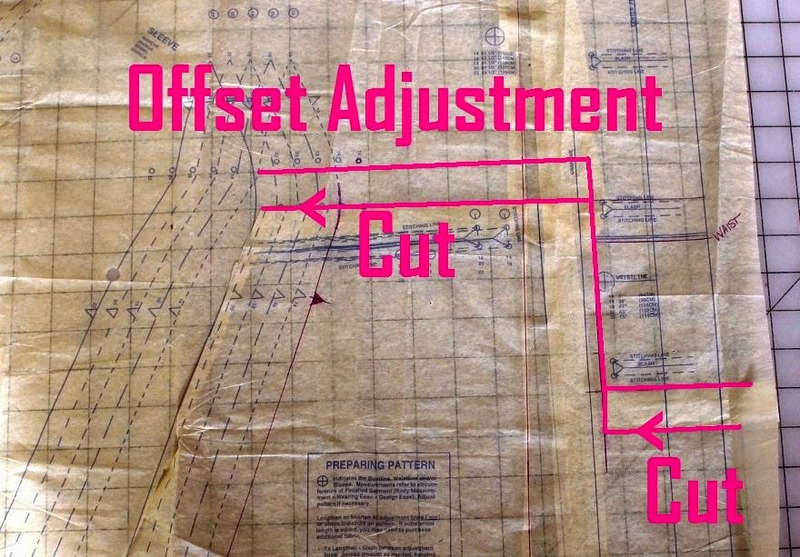 But if the front part of the reduction is offset to avoid intersecting the button markings the reduction is still applied and the button markings remain intact. To do this, cut along the lower lines and slide the lower part up to the reduction line, tape and remember to blend the side seam. Now look at the messy state of my muslin. I need to take out some bulk from the front, I'm swimming in this coat I was so worried it would be too tight and now it is too damn loose. The arm has to be raised, my movement is limited. To fix this, the pivot point is moved up 1" on the front piece. The seams are blended out to accommodate the new pivot point. Then the gusset and side piece receive 1" extensions. 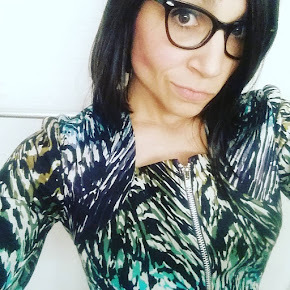 Square shoulder issue at the neckline needs to be wedged out. That collar is a crazy mess! Pocket markings need to be lowered because of my pathetic short torso and long arms. Easy fix I just moved the markings down 1 1/2". The upper back is OK just need to work out shoulder issues. Adding a slight swayback adjustment. Lastly, moving the shoulder dart on the right shoulder forward 1/2" as my right shoulder is wonky. So with all of this, do you still want to make the coat? And if you go forward, I can't wait to see this on you because this is a lot of work! I was wondering how your arm raise worked out. 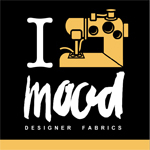 I am having that issue with my muslin. I have found various ways to fix it. However one of them involves putting a Tuck in the pattern across the front, sleeve and back. That seems wrong to me as it will change the waistline and breast apex. I remade my muslin cutting one size down across the shoulder and sleeve. That raised the underarm some but not enough. Sorry for the long comment but I am not sure how to fix my issue and was wondering if your fix was successful. I was wondering if your fix for the low arm worked. I was also wondering if you had to change the pivot point on the back piece as well? I am having the same issue and wondering what to do. I took my muslin apart and cut the shoulder area one size smaller. That brought the sleeve up some. Before I do any more tweaks I thought I would find out how it worked out for you.